The natural, stunning beauty of Costa Rica is a major reason people choose to visit or live long-term in this Central American country. With beaches, volcanos, mountains, and valleys, there’s something for everyone in this tropical paradise. 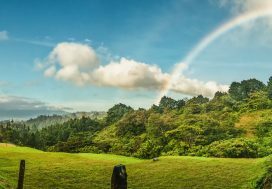 A new incomer to Costa Rica can easily spend months enjoying the spectacular geography and biodiversity in both plants and animals, but by focusing on just the natural sights, this visitor would be missing a lot. 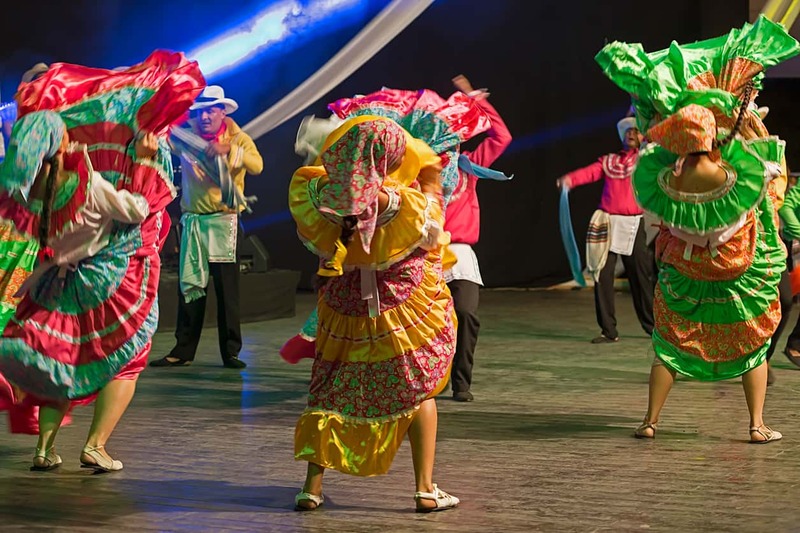 The culture of Costa Rica is diverse and colorful. Stemming from indigenous Central American roots, Costa Rica has been strongly influenced by African, Lebanese, Chinese, Jewish, and Italian immigrants. The result is a diverse and festive culture, where people from all backgrounds can celebrate their roots and happiness in their country. While this culture can be seen in every aspect of daily life, from food to home décor, the real show of local culture is in their festivals. Without a doubt, Costa Ricans know how to party. 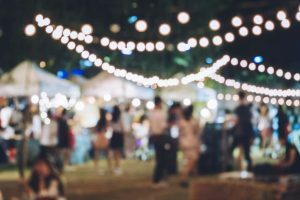 When visiting a large city, don’t be surprised to see a parade or marching band multiple times a week, but don’t mistake these for the big festivals either. Each school and church celebrates their special days with a demonstration in the streets, and they can host multiple a year. While these are festive, they’re nothing compared to the large national carnivals held yearly. Each city may have its own carnival, but there are 7 celebrations in Costa Rica which absolutely can’t be missed. Fiestas Zapote, often called the San Jose Fair, starts on Christmas day and reaches into the first week of January. 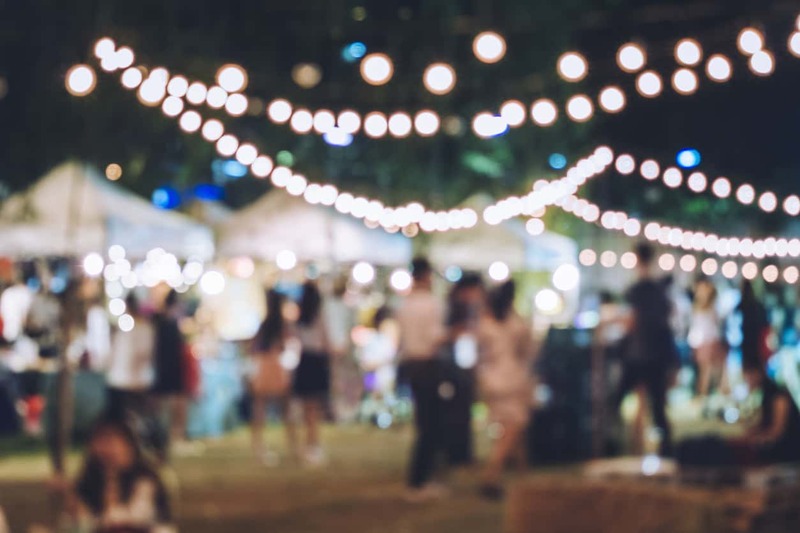 The marketplace of Zapote will take on extra blocks of length, totally transformed to offer snack foods, fair rides, local artisanal crafts, and firework displays in honor of the New Year. The favorite meal of meat-on-a-stick is reason enough to join the party, but the real reason for the celebration is the country’s largest, most anticipated rodeo. The most athletic bulls of the country take on the most practiced Costa Rican cowboys, and the result is a fun, bloodless celebration. 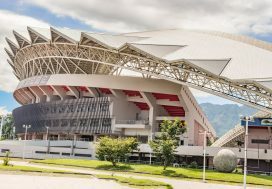 Locals of all ages and backgrounds flood the Zapote downtown area, and a massive stadium is constructed to allow thousands of viewers for the bull rides. The area will be festively lit and live music will be available on every corner. In many countries, it can be difficult to find enough activities when traveling during Christmas, as this is such a family-oriented holiday. Costa Rica, however, is the greatest exception of all. Limon is the province bordering the Caribbean Sea, and the atmosphere in this province is active and celebratory year-round. Bursting with Afro-Latino pride, this province hosts the largest carnival of the entire year. Similar to the Carnival of Brazil, the Limon Carnival features bright, theatrical costumes, local music, colorfully decorated floats in the parade, and an overwhelming amount of Caribbean food. This October 12th celebration will attract thousands of people, and celebrates the local, indigenous pride of the area while the rest of the continent celebrates Columbus Day. This is the most recommended party of the year, but visitors must be ready to participate in the fun. There will be no sitting back and observing, once you join this Mardi-Gras type festival, you’ll be obliged to dance to the Caribbean beats and partake in the local food. Best to eat up, rum will be passed around freely. Holy Week is a somber time for most of the world, but for whatever reason, Central America celebrates the entire Easter week with fun and music. The majority of the country will be given the week off of work to celebrate, and most families will pack up and head to the beach. If you want to partake in the fun and stay on the beach, best to make reservations months ahead of time. Many Costa Rican families have shared beach houses or friends in the area, and they will stay with their local hosts. The rest of the hotels and hostels will be filled up, some of them fully booked since the beginning of the year. This will be a week of drinking beers on the beach and watching parades make their way down the streets. The sense of community on theses beaches is astounding, so be prepared to make some life-long friends. The first two weeks of January are busy, partly because of this large, 14-day Cowboy Party. Proud horse owners will groom their horses, pick out their fanciest riding outfits, and show off their riding style in a large horse parade. The rest of the country admires the animals and hydrates heavily with local brews. 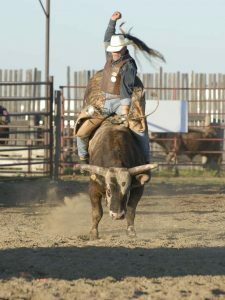 Apart from the horse parades and photo opportunities with the prized animals, there will be live music, fair rides, folkloric dancing, concerts, and a multiple day rodeo. The “festival of the little devils” is a celebration held by the indigenous towns of Boruca and Rey Curre. In both January and February, local will dress up in traditional masks and detailed costumes and reenact the end of the Spanish colonization and the victories achieved in battle. This festival is highly cultural and serves as a great opportunity to educate your family in the culture and history of Costa Rica. You’ll have an opportunity to admire local arts, especially hand-painted masks, and try the local cuisine. Mainly non-alcoholic, the beverages at this fair will be drank from a hollow gourd, and are typically corn-based, such as the local favorite, chicha. Admittingly, this festival is not for everyone. This is a celebration of an offset of modern culture and has very little base in Costa Rican tradition or history. The Envision Festival is a spiritual, hippy-style week in February that boasts 8 pillars: permaculture, spirituality, movement, art, music, community, health, and eco-building. The week will be full of alternative music concerts, performances, and yoga workshops. This usually takes place in a rural part of Costa Rica, and tends to attract more glitter-covered foreigners than actual locals. One day of Christmas isn’t enough, so Costa Rica starts of the season with a Festival of Lights on December 1st. Firework displays, live music, and incredible lights will illuminate the entire city. This festival may last 2 to 3 days, but many of the lights and holiday structures will remain until the month is over. This is another great family-friendly festival to show you the religious side of Costa Rican culture. Don’t stop here, if you’re planning on staying in Costa Rica for a full month, chances are that one city or another will be hosting a carnival. This is absolutely the best way to partake in the celebratory culture of the country and meet local, like-minded friends. Would I prefer the Central Valley or living at the Beach? Maybe the Mountains?